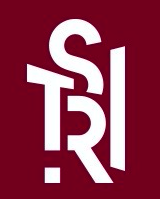 STRI is pleased to announce the appointment of Jonas Siegel to the Strategic Trade Review Editorial Board. Issues 7 and 8 of the Strategic Trade Review are now available. The Spring/Summer 2018 issue of the Strategic Trade Review has been published.